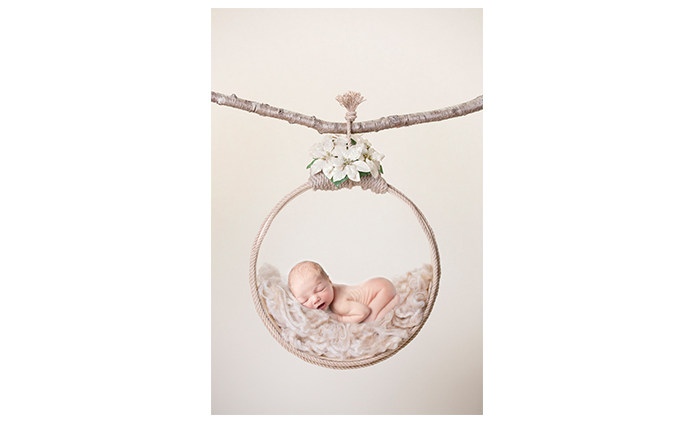 It might surprise you to know that the newborn photography industry is completely unregulated. Baby photographers like me, who take safety seriously, have to take it upon ourselves to be trained and educated on how to ensure the beautiful images we create, are done safely. 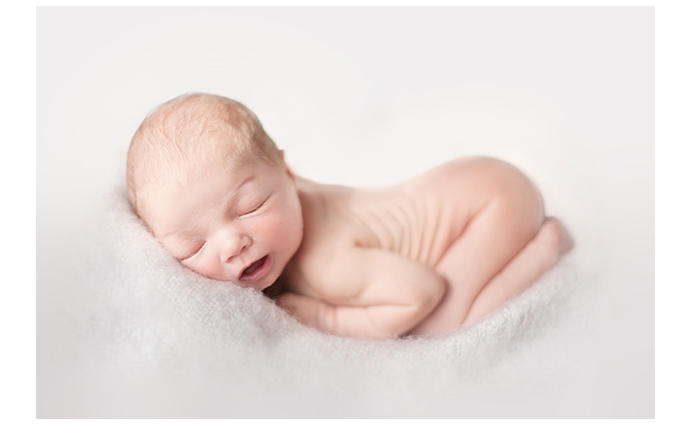 You may be forgiven for thinking that the baby here was unsupported and left balancing unaided,but actually I created this image using a digital background and baby was stable and safely posed on a solid surface. Here are some of the ‘before’ images used to create the final portrait. I’m delighted to have joined BANPAS (Baby &Newborn Photography Association) and you will be able to find me on their directory of photographers They also have a fabulous facebook page for pregnant and new parents.